Stockists of FROG BIKES - Lightweight bikes for children. Bike Box hire. 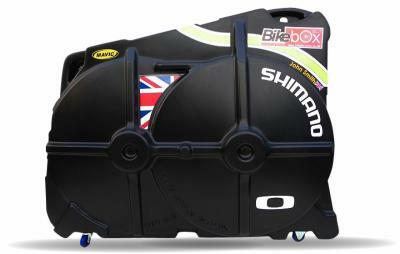 We have 2 BikeBox Alan's for hire. Call us for details and availability.